The phrase “food and wine” often elicits strong, passionate emotions. These emotions can be enhanced if the particular food we’re speaking of involves chocolate. People write poems, short stories, and books about chocolate. Women have love affairs with chocolate. Alex Vigneri is one such Rochesterian who has a passionate, successful relationship with the decadent delight itself. 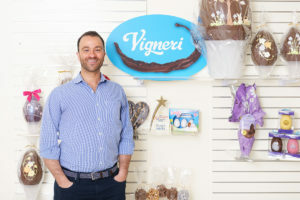 Vigneri, a 3rd generation chocolatier, is the CEO of Vigneri Chocolate located on Emerson St. in Rochester. I had the pleasure of sitting down with Alex to talk about his business’ strong roots, the company’s commitment to its sustainability program and Fair-trade alliances, and his vision and aspirations for the future. In 1951, Gaetano Vigneri opened a pastry shop, Pasticeria Vigneri, in the coastal town of Realmonte, Sicily. Sixteen years later, his son Filippo moved to America and followed in his father’s footsteps after learning the rich traditions and practicing the recipes his father had passed down. Luckily for us, he opened his pastry shop right here in Rochester. Before traveling to the US, Filippo studied under and learned from some of the best pastry chefs in Italy at the time. The pastry shop in Rochester quickly became an integral part of the community. 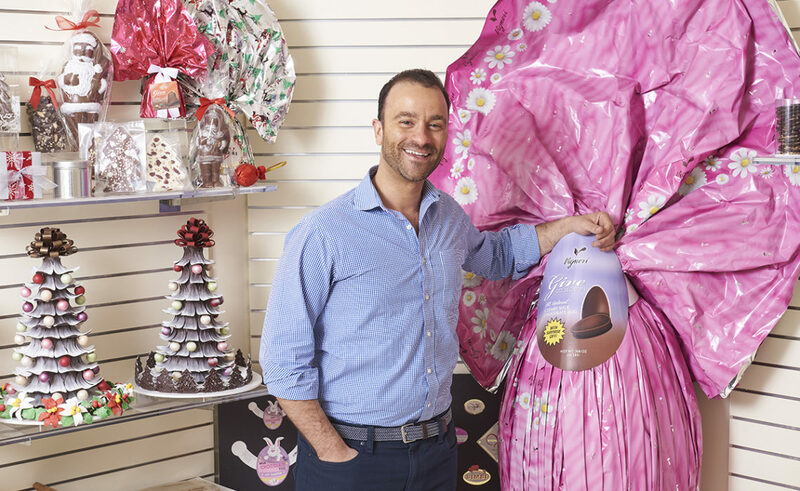 Filippo started to dabble in the chocolate industry and soon demand for his chocolate confections grew so much that the business had to move to a separate production facility. 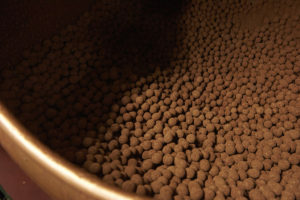 In 2011, Alex Vigneri, son of Filippo, reorganized the business into Vigneri Chocolate. At the helm as CEO for the past six years, Alex has grown his family’s business into a widely successful enterprise. You may be wondering where you can sample some of Vigneri’s mouthwatering delights. 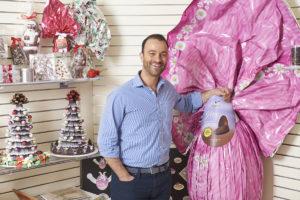 Although direct to consumer retail accounts for only 25% of the company’s revenue generation, the Rochester woman reader can purchase Vigneri brand chocolate in outfits such as Walgreens, Toys R Us, Dylan’s Candy Bar, and the local favorite, Wegmans. Wegmans and Vigneri Chocolates have a strategic partnership. 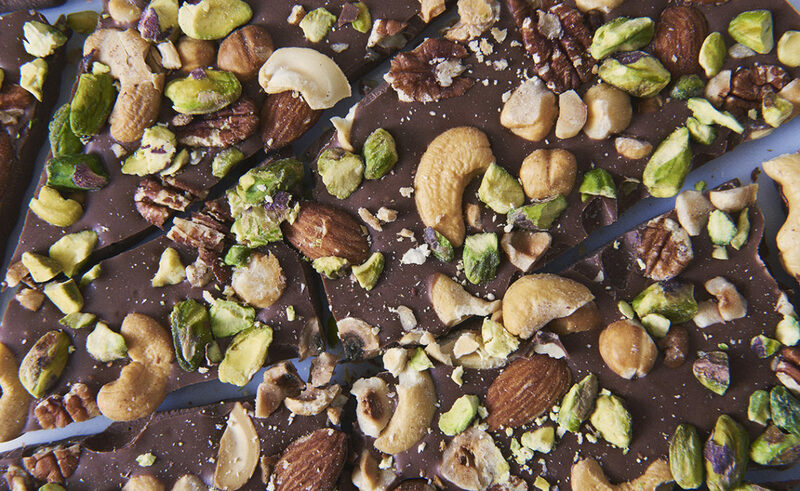 The two local powerhouse companies collaborated on the illustrious Wegmans-brand chocolate bark. 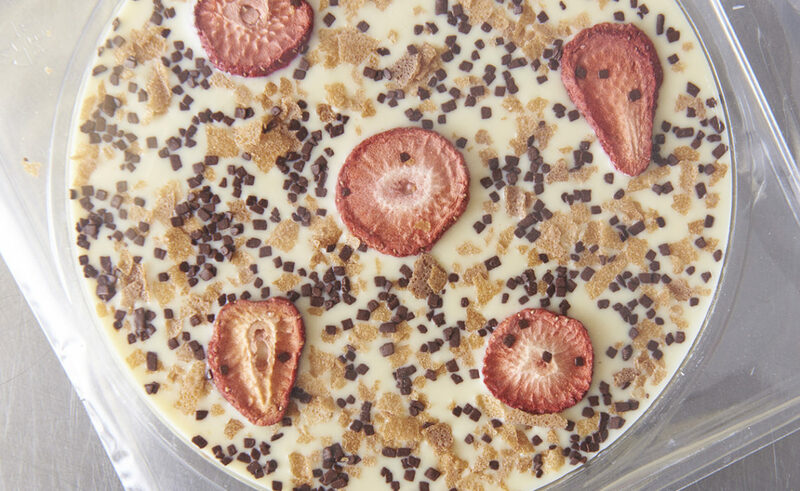 If you haven’t had the opportunity to purchase the chocolate bark, you’re truly missing out! Next time you’re in Wegmans, head over to the bakery and pick up pieces of the hand broken chocolate treat. If you’re in the company of children, you may have seen the buzz surrounding the Doodle Egg this past Easter. The Doodle Egg is a Vigneri Chocolate creation in which one can decorate a semi-solid all natural milk chocolate egg with an edible candy shell! If you haven’t experienced the chocolate egg decorating kit for yourself, I recommend getting your hands on one next year. The Doodle Egg won Vigneri the 2014 Most Innovative Product of the Year award at the Sweets & Snacks EXPO. This is a prestigious honor in an industry that is constantly innovating and evolving to win the consumer’s attention. Bummed the “Doodle Egg” is only offered at Easter time? Don’t worry, this inventive company won’t let you down. They have a lot of projects in their pipeline and maybe you’ll find yourself staring at another one of Vigneri’s creations on a shelf during an upcoming holiday shopping trip! 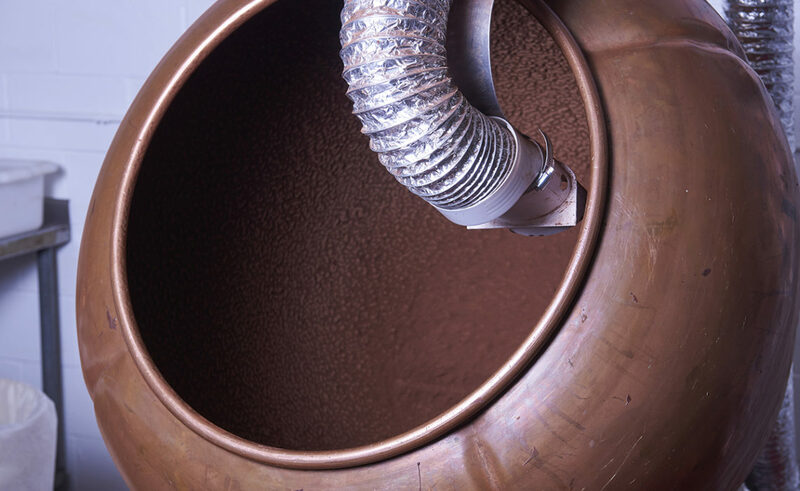 Vigneri Chocolates other core values, besides ingredients, include: integrity, innovation, inspire, and invest. Speaking of innovation and investment, Alex Vigneri is committed to his vision of enhancing his community. In the near future, he hopes to create an experiential learning center, focused on chocolate. 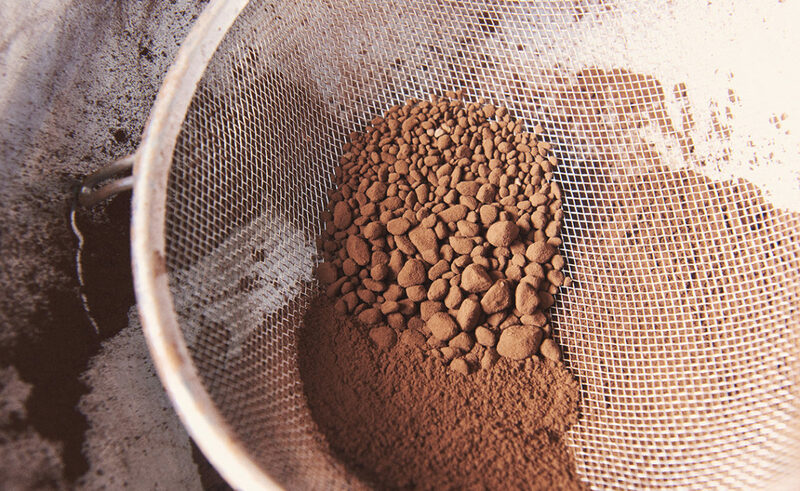 The space would provide an opportunity for adults and children alike to learn the art and science of chocolate making as well as the opportunity to create their own treats! Vigneri knows that in his industry, he needs to be persistent in his innovation efforts. He clued me in on some exciting projects that are in his R&D pipeline, one of which is called ICON. ICON stands for instant chocolate ordering innovation. 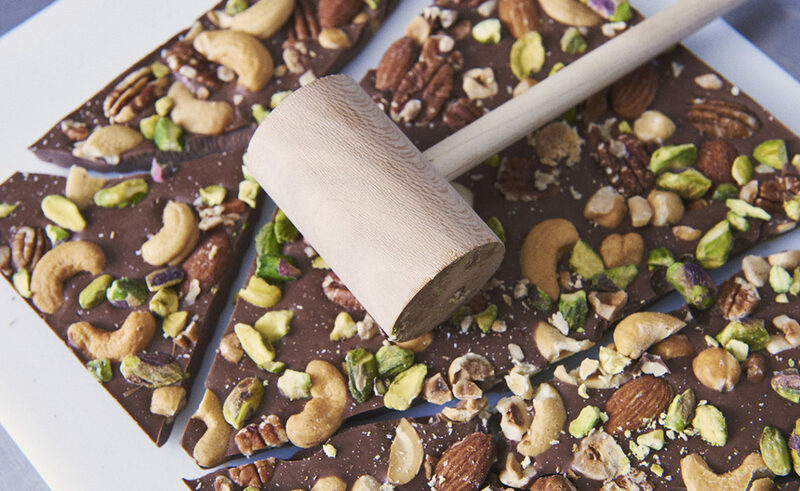 The platform allows consumers like you and me to customize our chocolate by answering when, why, and what prompts! What an exciting novelty! There are quite a few other projects in the works, and if you keep your eye on this company, you’ll know soon enough how insightful and creative this company is. Vigneri sees his company continuing to evolve on the sustainability front as well as remain loyal to his core values. He sees the transition that a lot of society is making toward more natural snacking and choosing healthier options. 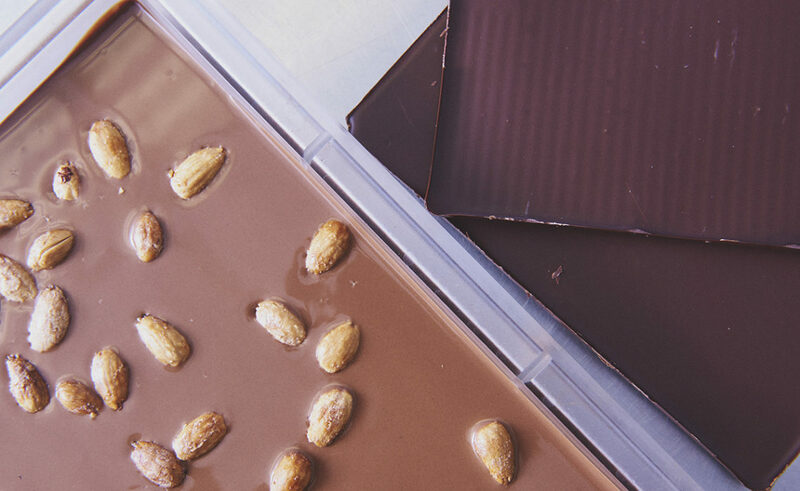 This is exactly why the company’s website reminds us of chocolate’s health benefits. In case you forgot, “raw cocoa has the highest antioxidant value of all natural foods in the world,” and “chocolate protects against heart disease – similar to red wine, chocolate contains phenols.” I don’t know about you, but I think that’s just about all the prompting I need to go out and snag some decadent Vigneri Chocolate.